Raise your hand if you love all natural ingredients. Now, raise your hand if you love smelling fresh. 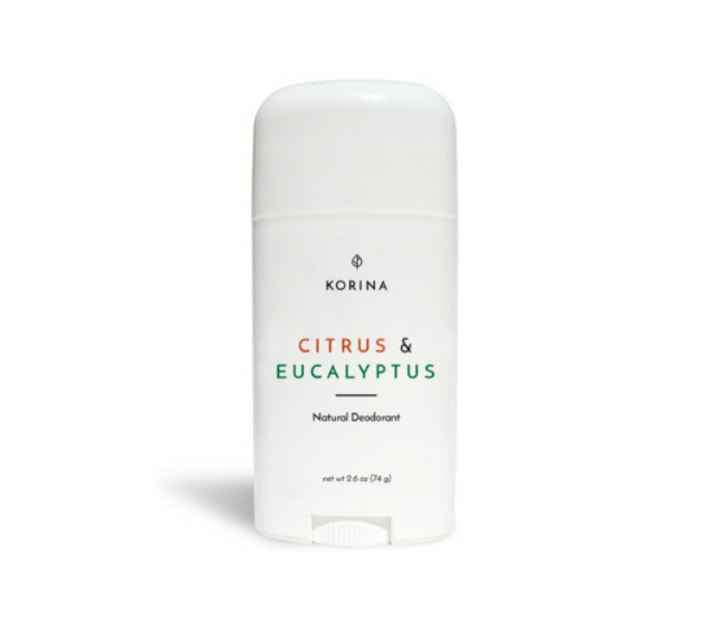 We've got both hands up for today's deal: 30 percent off natural deodorant from Korina. 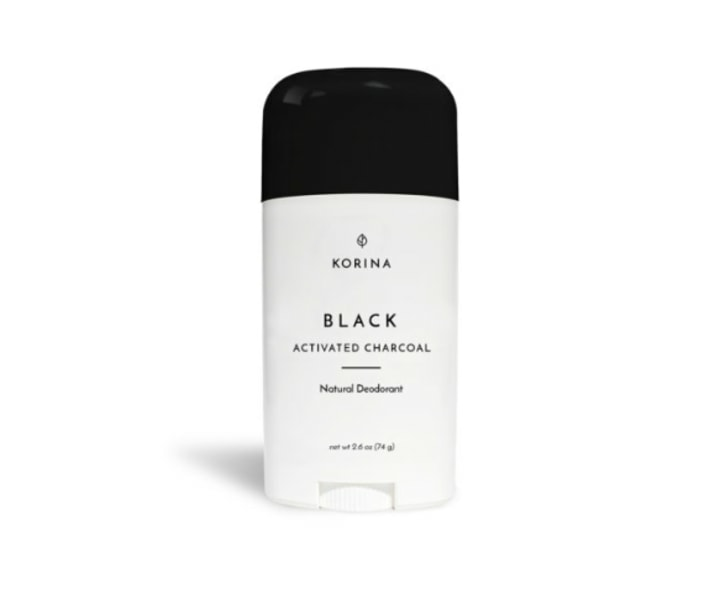 To get access, enter code TODAYDEODORANT at checkout. The deal also includes free shipping! 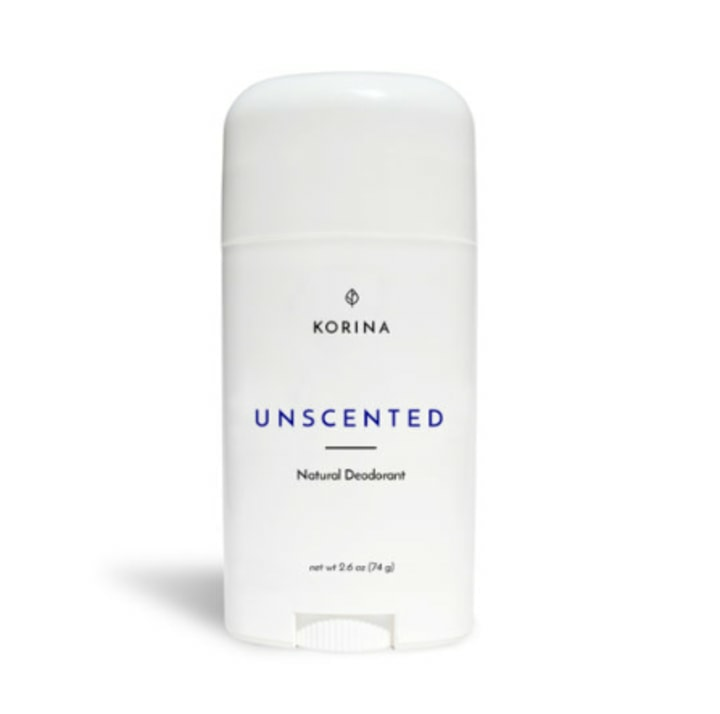 Korina's aluminum and alcohol-free deodorant is made from recognizable ingredients, like coconut oil and beeswax. 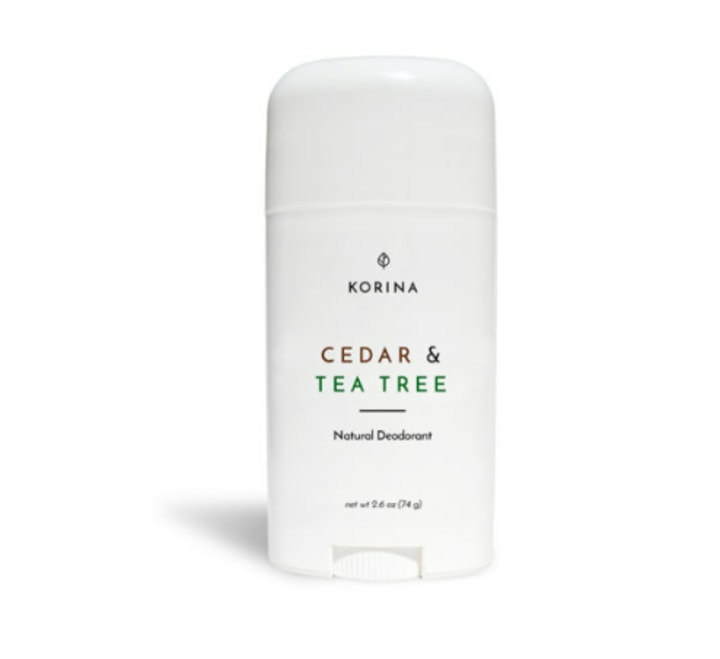 It also comes in five different scents, from lavender to cedar and tea tree. 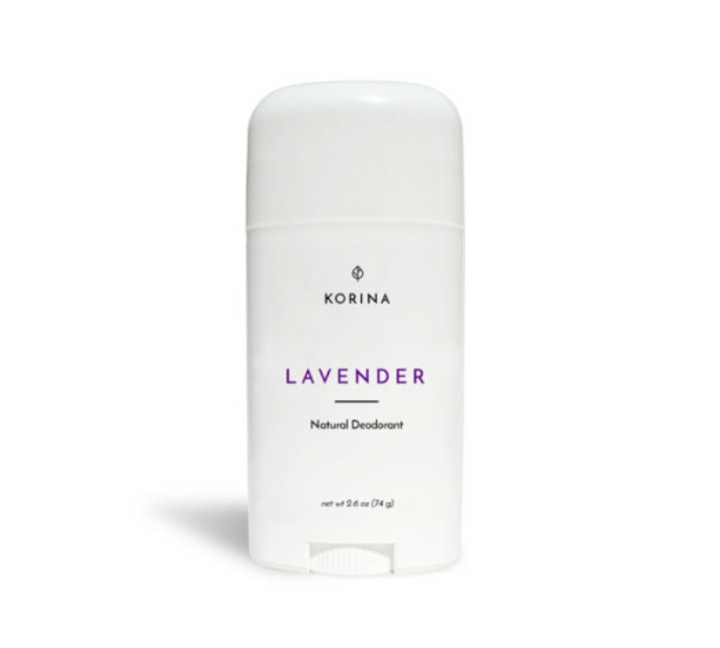 If you're new to the natural deodorant scene, we've got tips for making the switch here. For more great deals, like 30 percent off our favorite travel hair dryer, check out Shop TODAY.